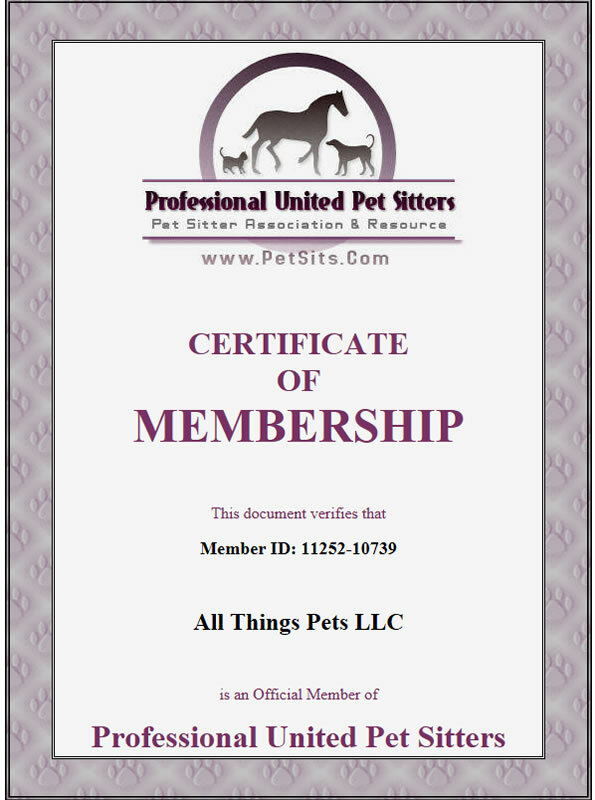 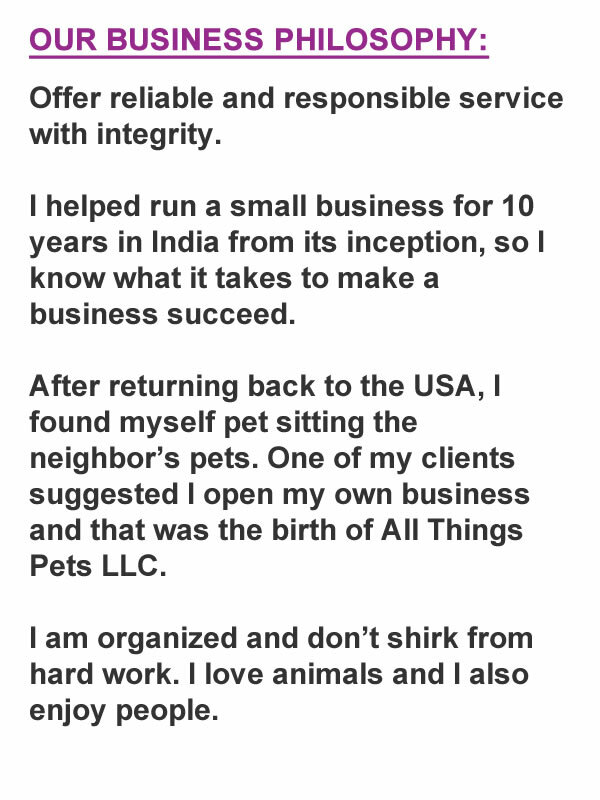 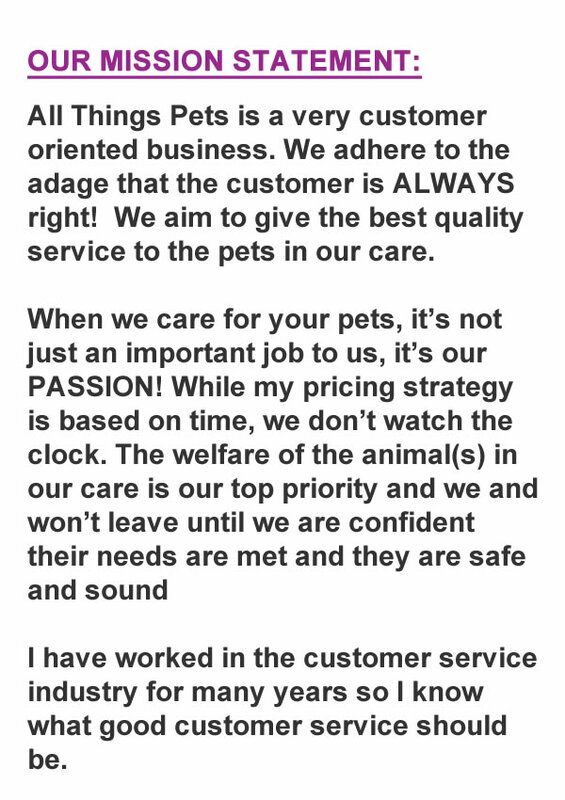 All Things Pets LLC is certified with Pet Sitters International. 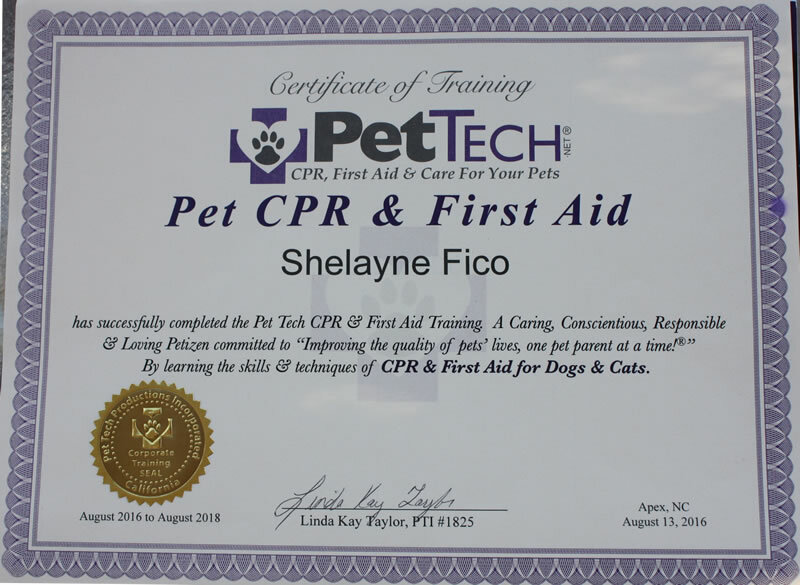 We are insured and bonded with Business Insurers of the Carolinas. 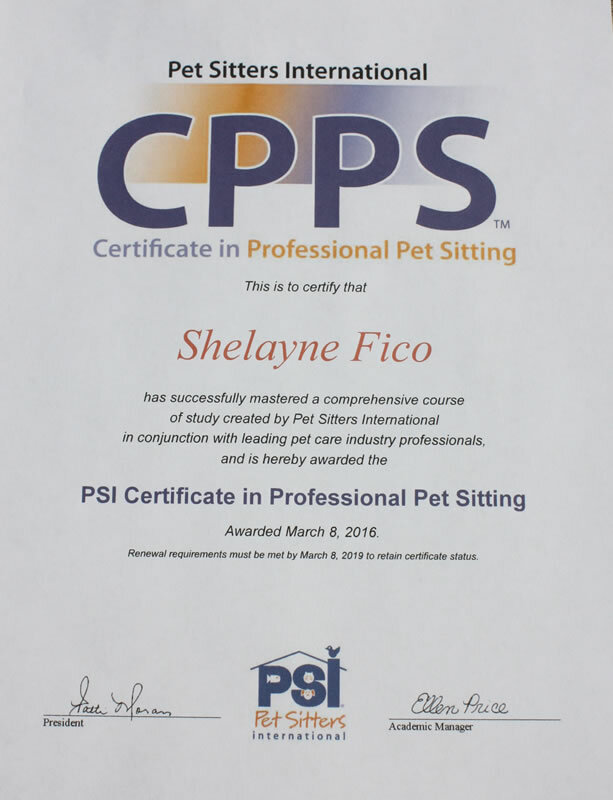 We provide pet sitting and dog walking services for your pet(s) in Anderson Creek, and many parts of Bunnlevel, Spring Lake, Cameron, Lillington and Linden. 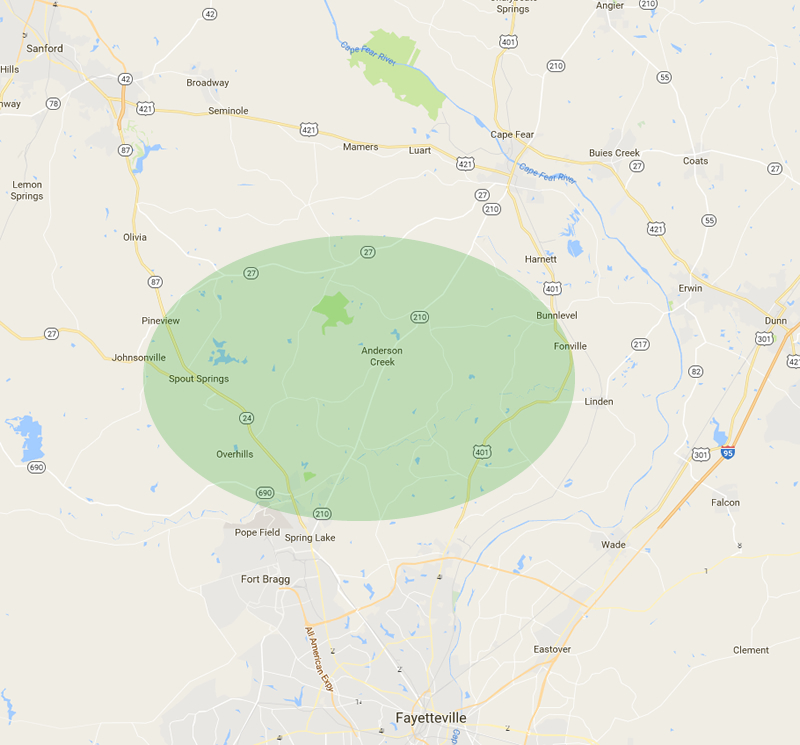 If you live on the fringes of our coverage area, give us a call or email and we will see if we are able to provide service.